Profile Steel Cladding can also supply all matching flashings, gutters and downpipes along with all necessary fixings, fillers and mastics. To complement the roof sheets, Insulated Roof lights and single skin roof lights are available to match any profile that you provide. At Profile Steel Cladding we always like to see the finish product on our website, if you have any pictures of your completed projects please email them to us here. Need a quote? Click here to contact us today. 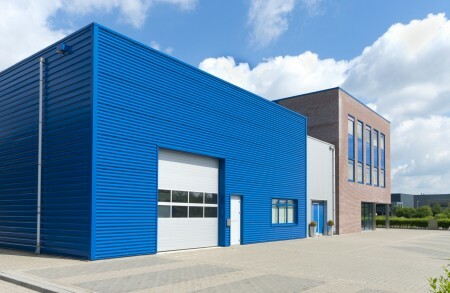 Profile Steel Cladding has a growing list of products and accessories for a complete build, we are always looking at new market products so if you are unsure just drop us an email.